Rotorua is a city located south of the Lake Rotorua, the second largest lake in the North Island of New Zealand. Te Puia- Guardian of Te Whakarewarewa Geothermal Valley, is the primary Maori culture, performances and experiences that has become an iconic place most visitors go. 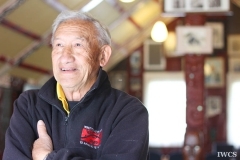 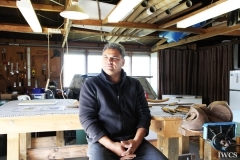 The National Carving School in Te Puia offers comprehensive educational and training programs that are most well-known in New Zealand, and many top wood carvers were trained here.